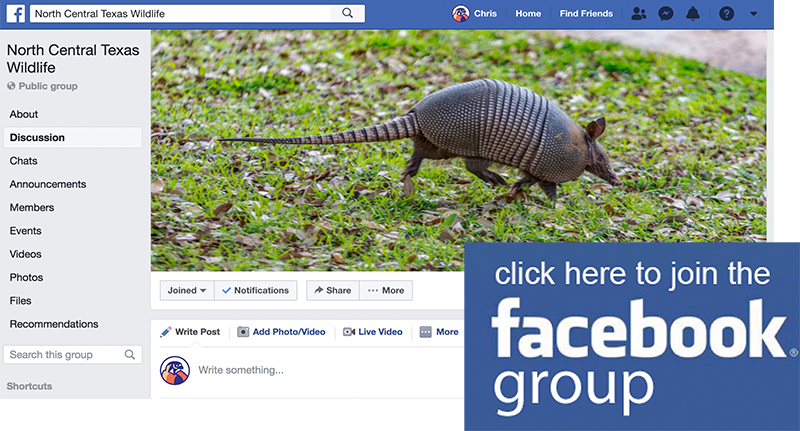 This series of photographs is meant to illustrate the dramatic range of color variations possible between individual Gulf Coast Toads. 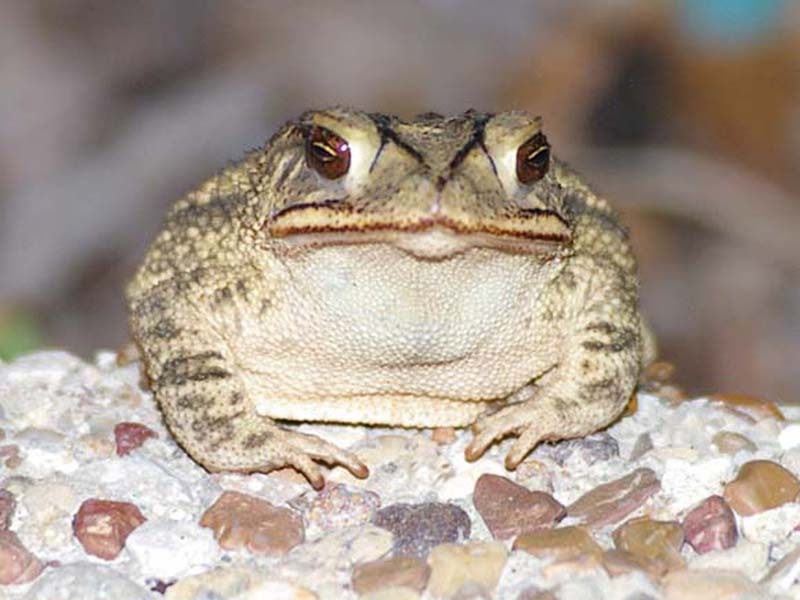 Gulf Coast Toads can vary in color from predominantly black to yellow-brown. 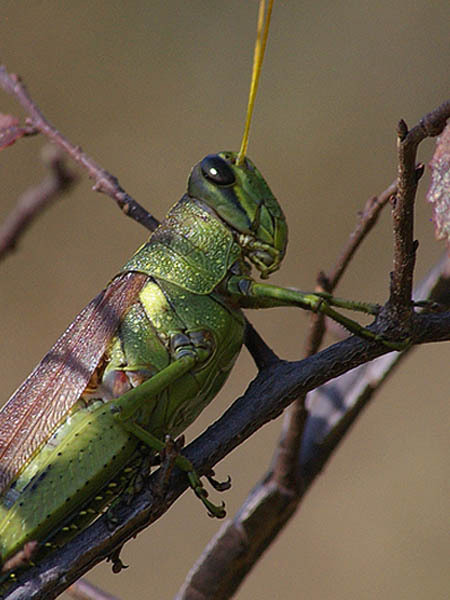 This individual is almost olive green in color. 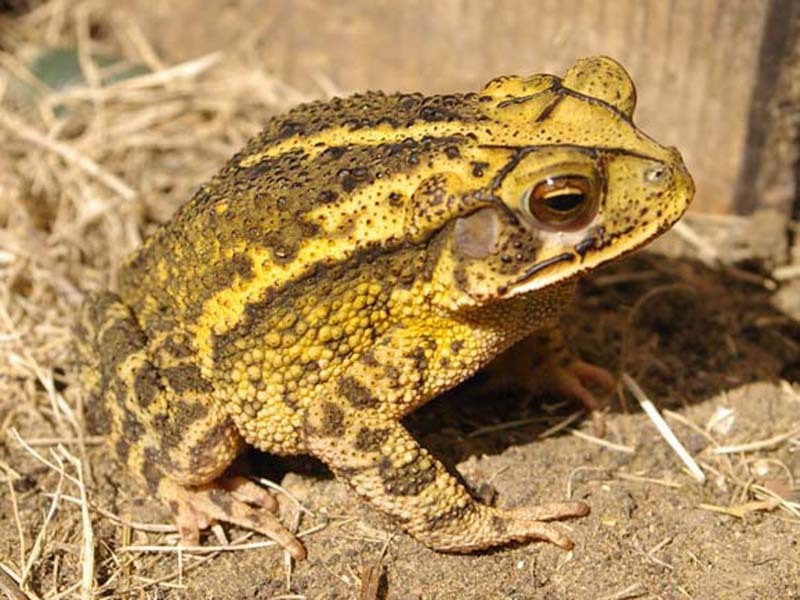 This Gulf Coast Toad is yellow-brown or ochre in color. Here is an example of a Gulf Coast Toad that is almost black in color. Note the patches of orange on his back and hips. 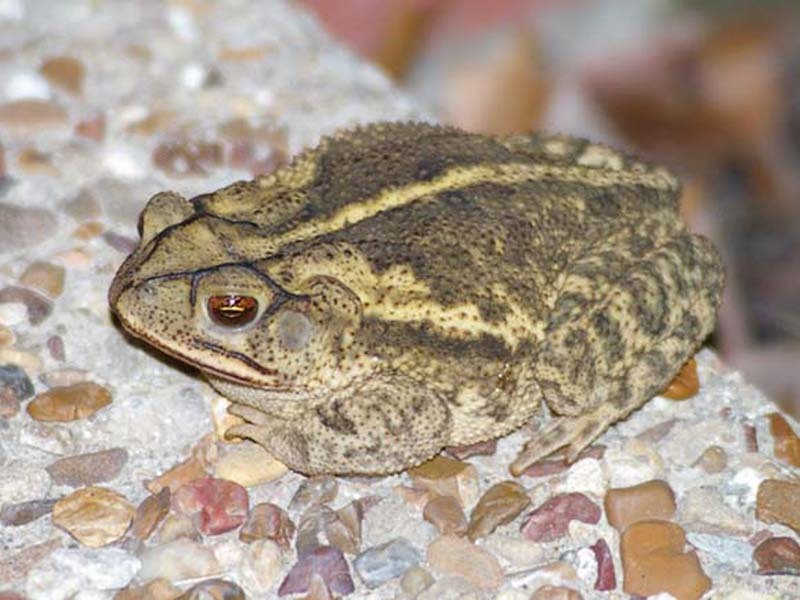 Gulf Coast Toads have a uniformly white undersides, except for a patch of yellow-green on the throat of the male, as can be seen in this photograph. 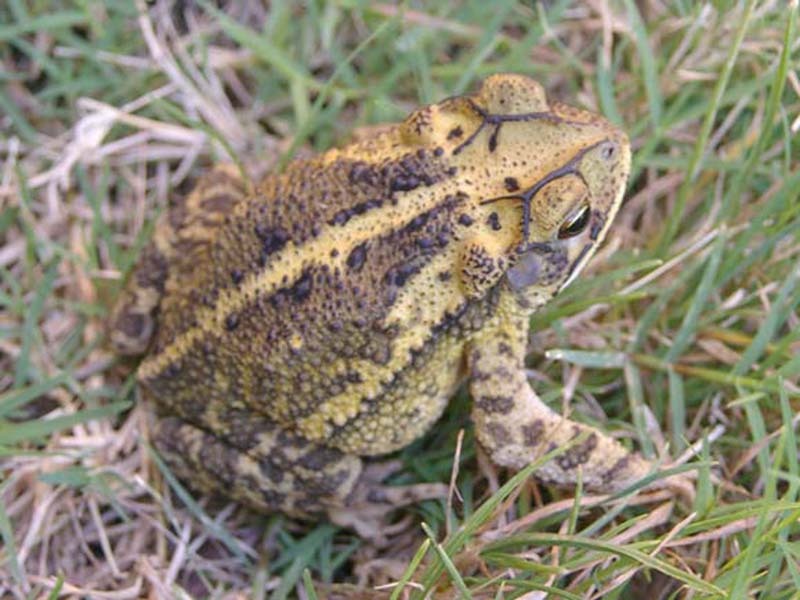 Lack of a yellow-green throat patch indicates that this Gulf Coast Toad is a female. 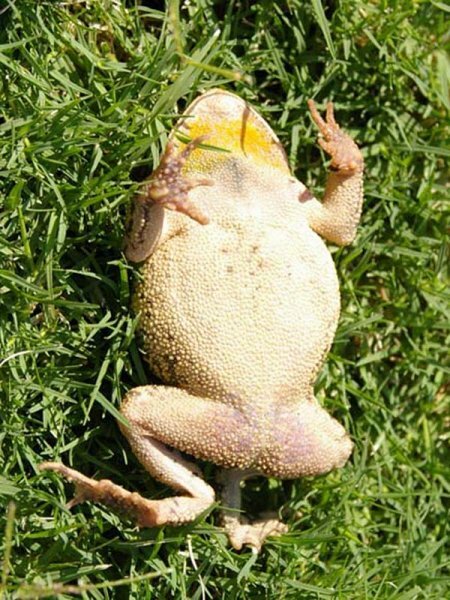 The most distinguishing characteristics of the Gulf Coast Toad are the prominent cranial ridges that run down the top of the skull, just behind each eye. 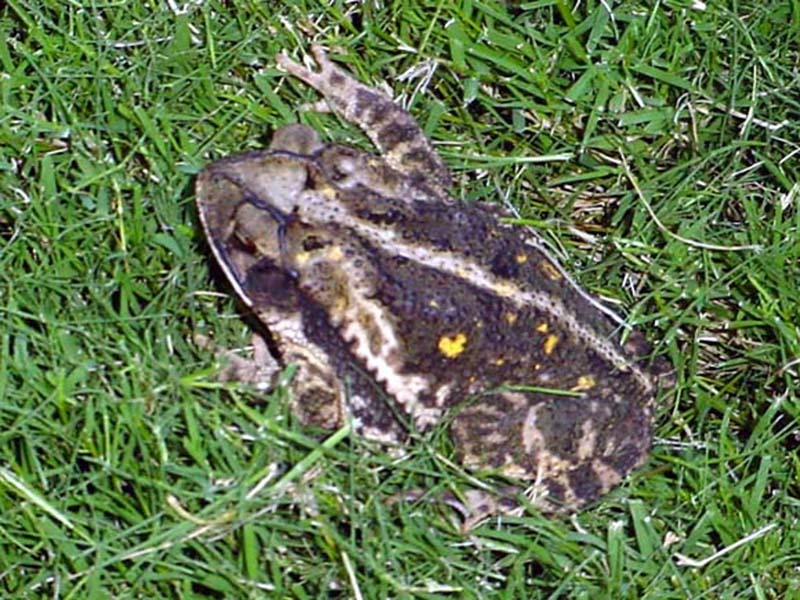 Other identifying features include light colored stripes running down the center of the back and along each side of the toad, and the small, triangular-shaped partoid glands on each side of the neck. Thank you! Just photographed 2 Gulf Coast toads….as per your generous ID information! 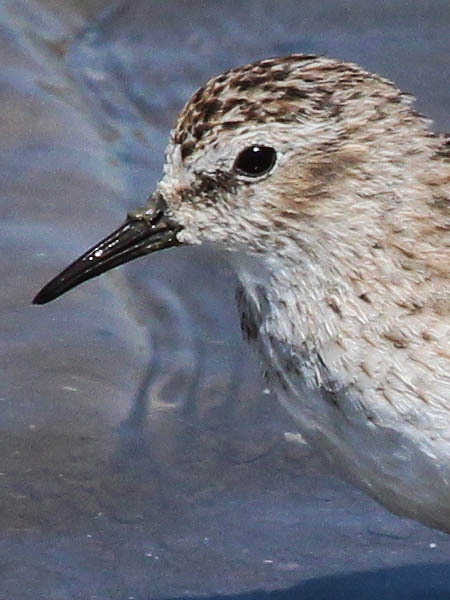 I just ID’d one of these in my small urban yard pond in Fort Worth. I think it is eating my small fish. It seems to be nocturnal and a very fast swimmer. I brought some tadpoles home in a plastic luncheon meat container about three years ago. I was expecting tree frogs, but instead, I got these these toads. Two live in a little burrow they dug under a Fraser’s photinia stump outside the front door. I see them every time it rains, and even when I water. One of the two is bigger and bolder, and the bold one has turned a darker brown shade over the last couple of months. The smaller, shier one is still more of a beige color. I leave the porch light on all night to attract bugs for them to eat.